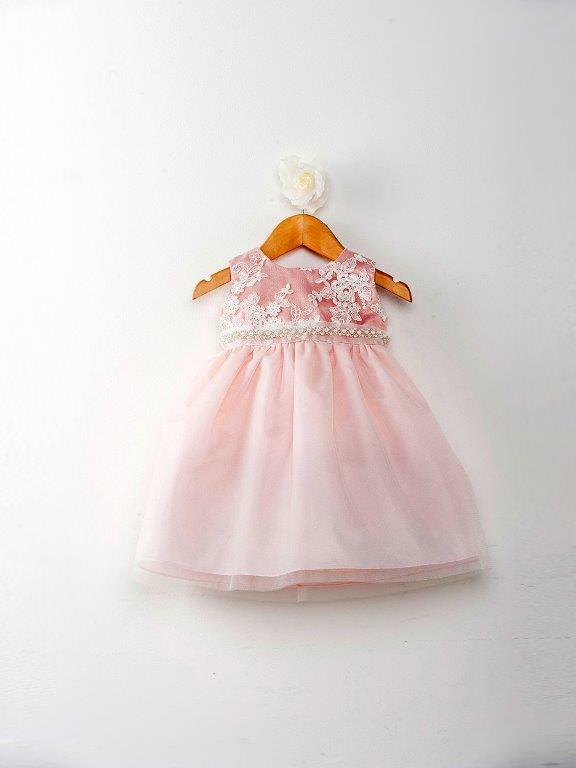 Our beautiful baby girl dresses include: Infant dresses, Baby Girls Party DRESSES, Birthday, baby girls party dresses, Children's dresses, Girls dress, Toddler dress, party dress, pageant toddler gowns, special occasion dresses, flower girl dress and pageant dress are a bargain price. These girls dresses are made in the U.S.A. 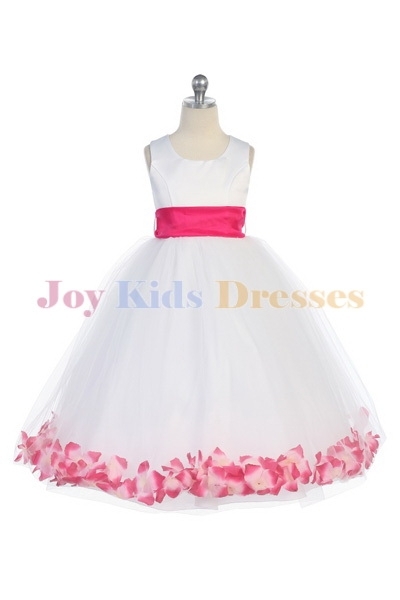 Most flower girls dresses are in stock. Every Item on this page is ready to ship within 10-14 business days. 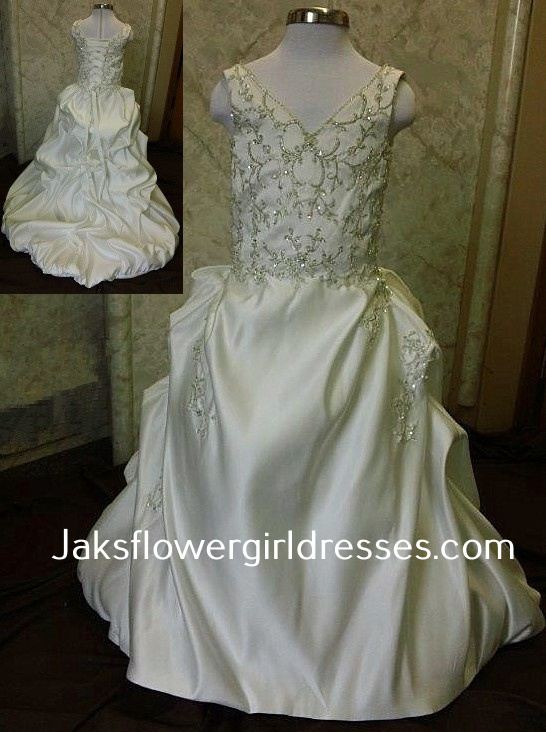 flower girl dresses, and ring bearer tuxedos. The flower girl is the sweetest little wedding guest of them all, stealing hearts as she precedes the bride in her own miniature fairytale dress. 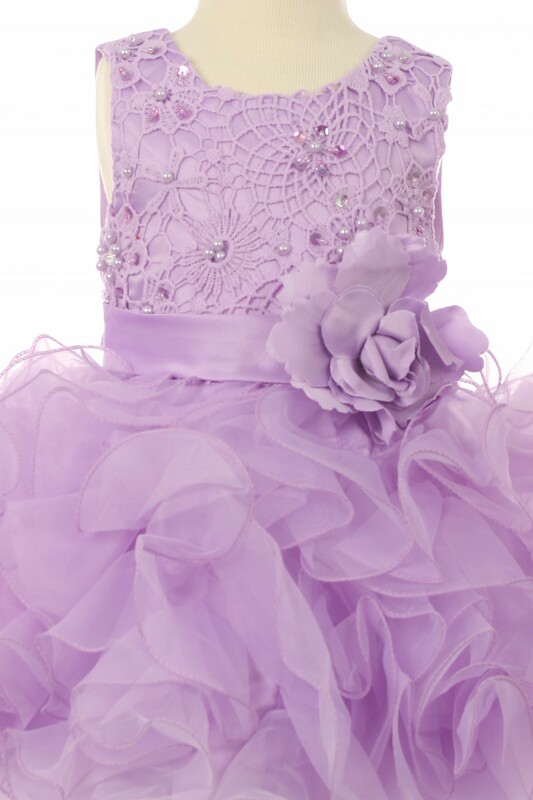 Little girls Pageant off shoulder Ball gown with stunning laces all around and corsets on the sides to adjust size. Baby ruffle dress with thousands of ruffles. Have you ever seen so many ruffles? 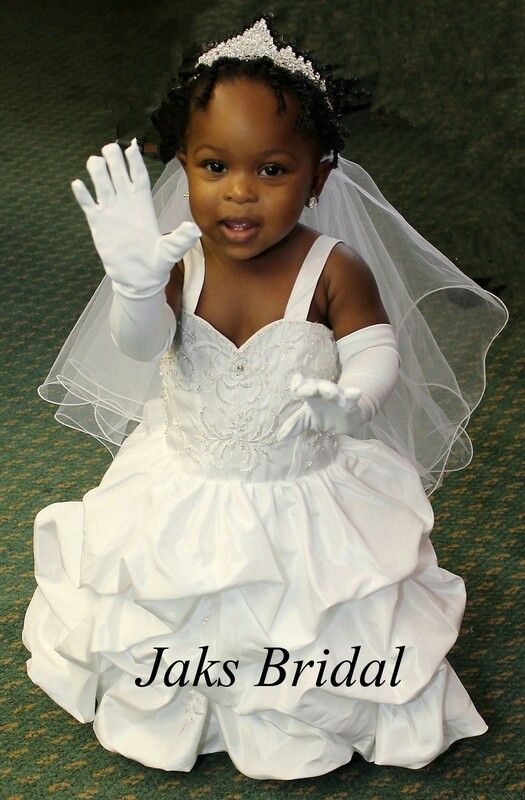 Custom flower girl dresses to match the brides gown. 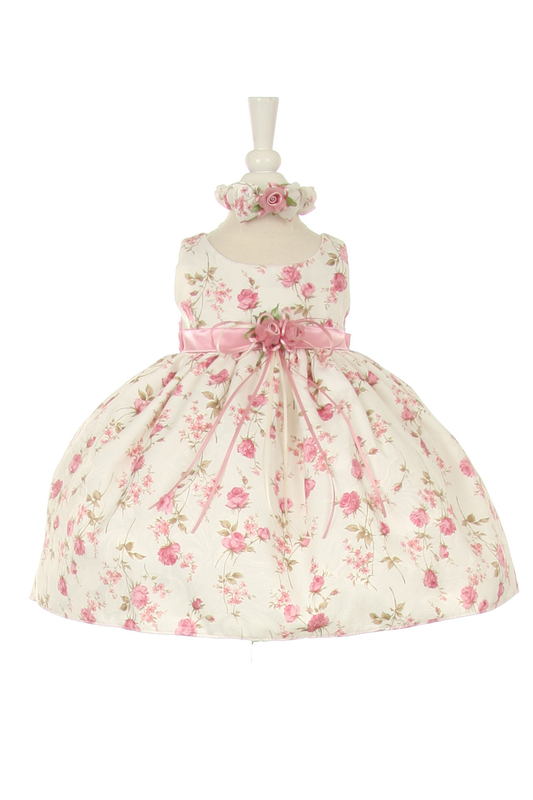 Today we have 528 infant and toddler flower girls dress designs. 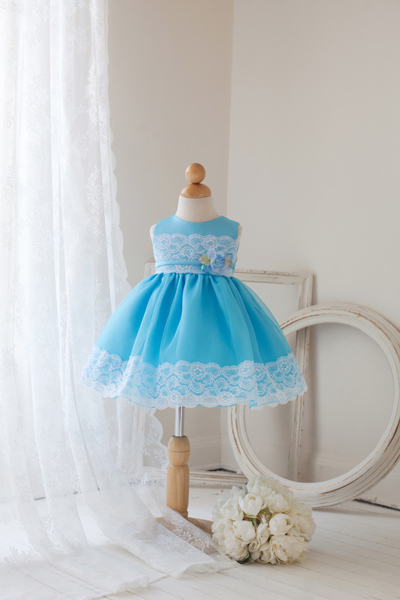 Dresses on this page are limited to available sizes and colors.